Support local? 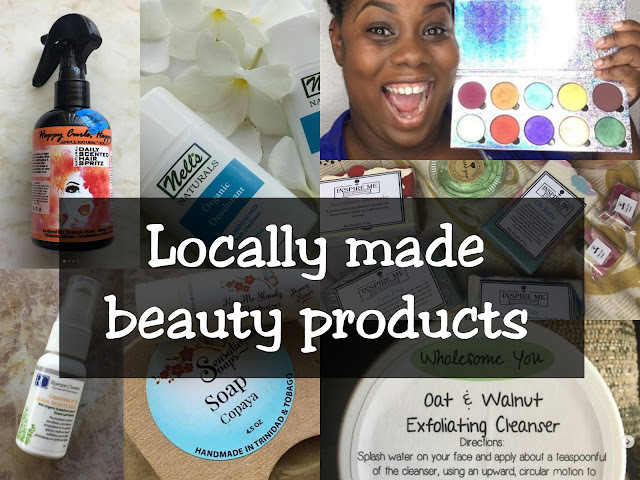 A list of locally made beauty products - A day in the life of Nelly B. 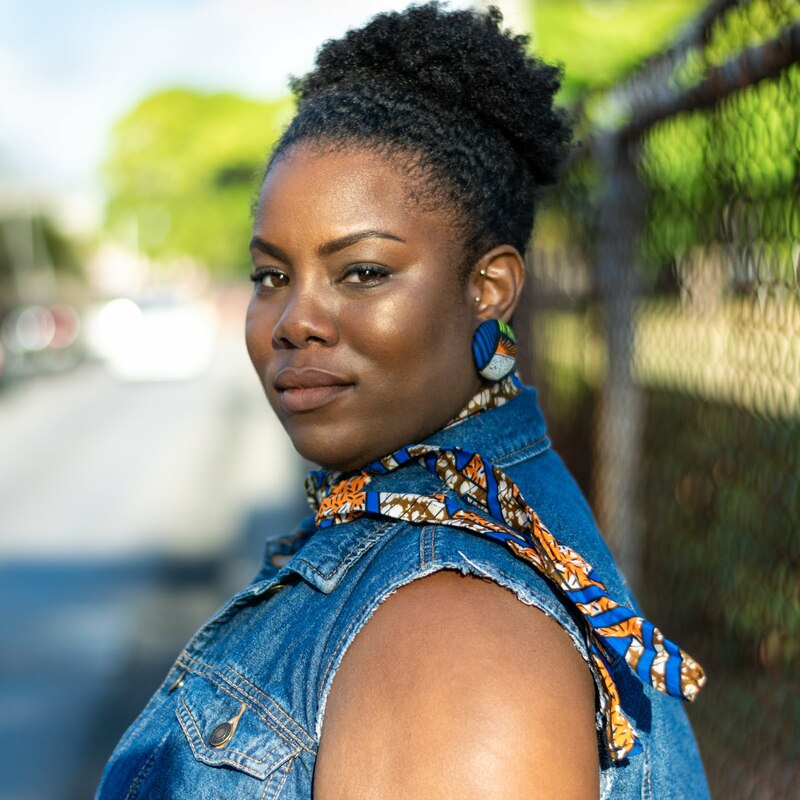 In my quest to find the perfect products for my natural hair, I began looking into locally made alternatives a few years ago...and it was love at first... try? Perhaps, but I can say that in being satisfied in what i've found for my hair, that my quest for local products has gone beyond just my hair, as I started discovering local brands that make products for skin/body care, and even make up too!! Here's a list!! Do note that clicking each store's name will take you to any of their Social Media platforms. As I discover more places, I will update the list. There are so many upcoming local entrepreneurs right here in Trinidad and Tobago who are doing their best to put forward quality goods that are excellent alternatives to traditionally commercial/imported products. You can order from most of these companies via their social media, and some are available at places like Pennywise, Excellent Stores, Body Beautiful on D'avenue, Valrosa, The Beauty Bag and The Shop at The Normandie and others even have their own websites. I highlighted a few of these places in my guest blog on Afrobella's website. For an in depth review on some of the brands mentioned here, check out my fellow Trini blogger Indie makeup for colored girls. Do you know of any others? Please leave their name, and social media links in the comments so I can check them out and add them in. HAPPY SHOPPING!! !